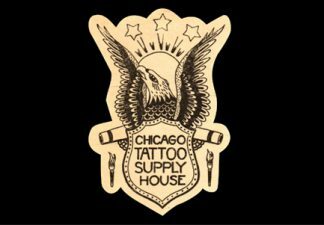 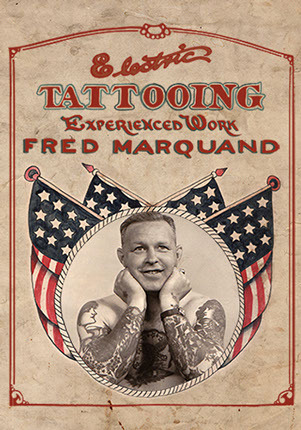 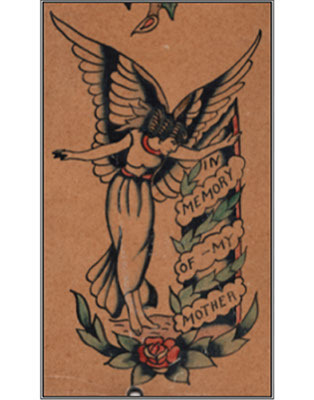 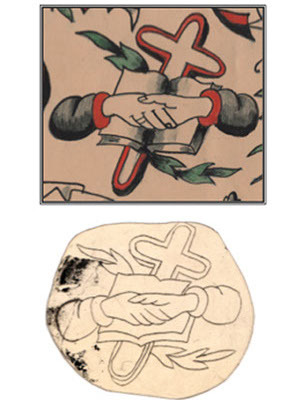 View cart “Electric Tattooing, Experienced Work: Fred Marquand” has been added to your cart. 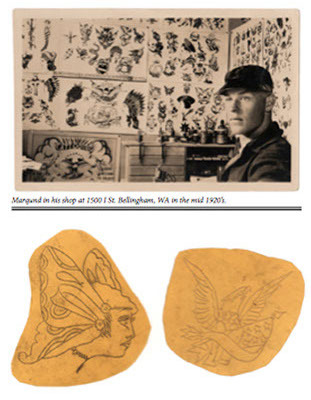 Fred Marquand’s life is one of the most authentic representations of an American folk artist during the 1900s. 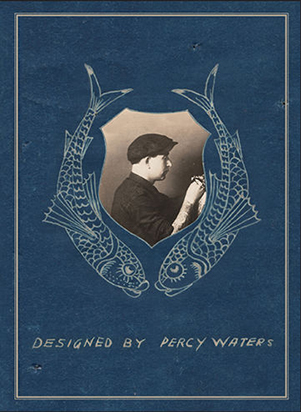 The art displayed in this book represents some of the beautiful creations he left behind for the world to admire. 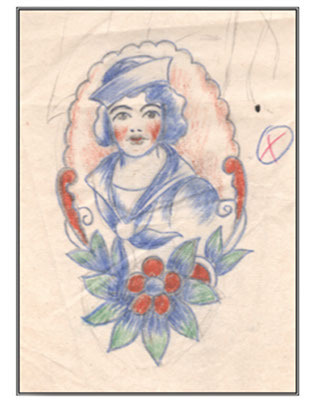 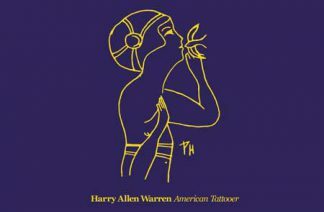 6 x 8 full color, soft cover, 270 pages with a biography on Marquand written by the book’s creator, tattooer Nick Ackman.